Thanks, that is one of my first images ever. I was using an 80mm refractor at the time with almost a full moon. 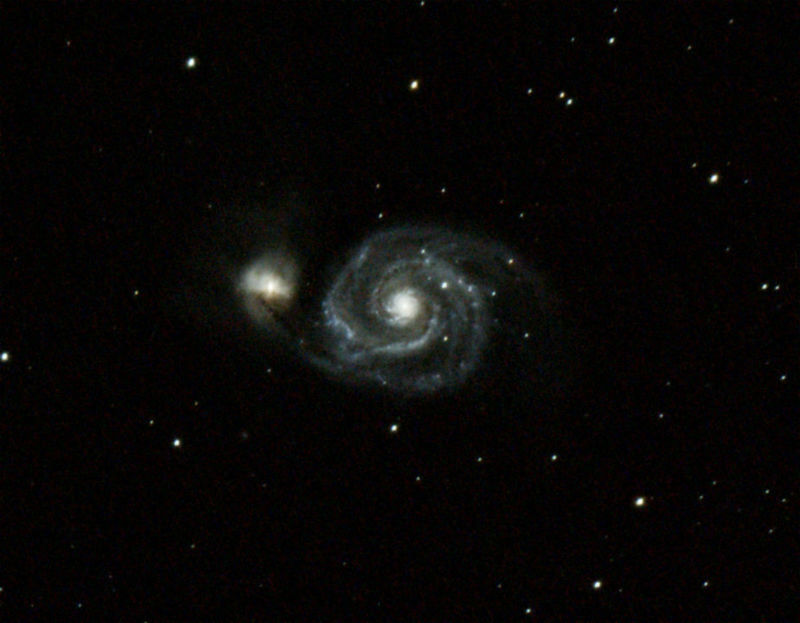 I hope to shoot it again some day with my 127mm refractor.